So I promised some great beauty posts and here is the first! My FAVE drugstore products for July-yes I know it's August but I really love to try a product for a few weeks before sharing it with you. All of the products today are in your local drugstore or big box store. Quo is brand exclusively sold at Shoppers Drug Mart and I am always surprised by the quality of these products. 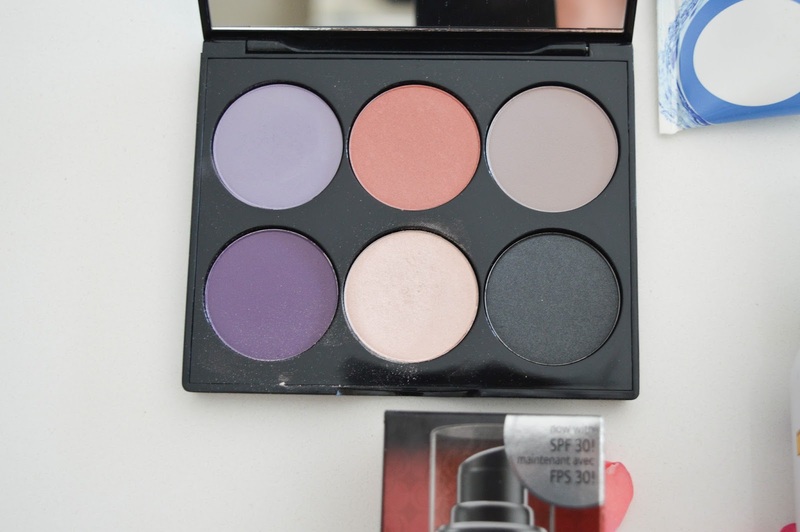 This eye shadow palette is fantastic, the pans of shadow are large, and the purple tones are lovely. These shadows blend well and go on very smooth. This palette is a great buy! 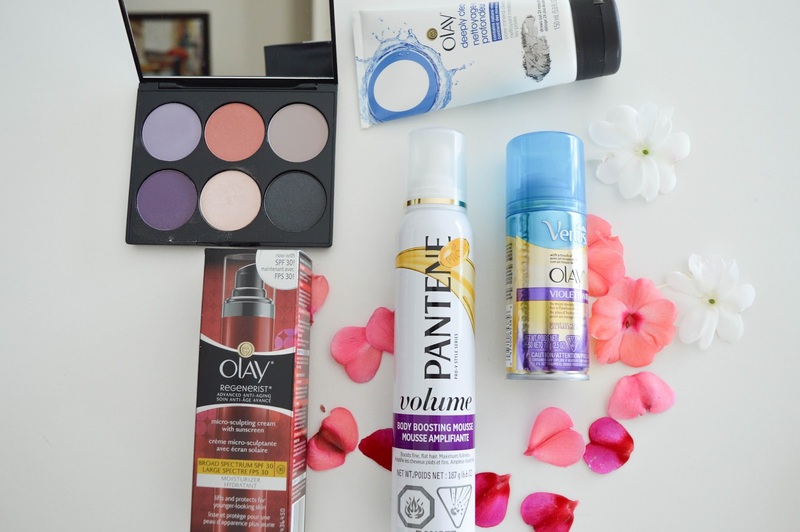 I have talked about my love for Olay over the last few months as the Olay line was new to me. 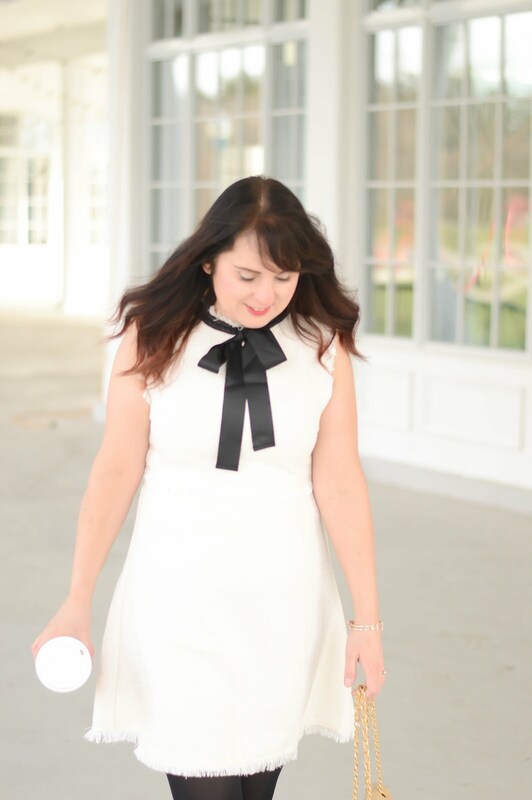 I always overlooked the Olay products but I am so glad I have tried them. 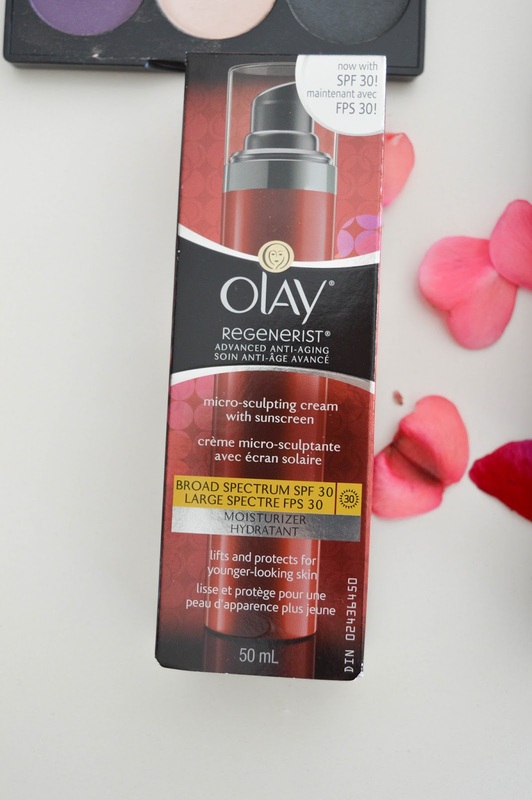 The Olay Regenerist line offers the perfect mix of ingredients to help my skin looking radiant. In the summer I love using a serum and the Regenerist Micro-Sculpting Cream has sunscreen which makes it the perfect day or night serum! 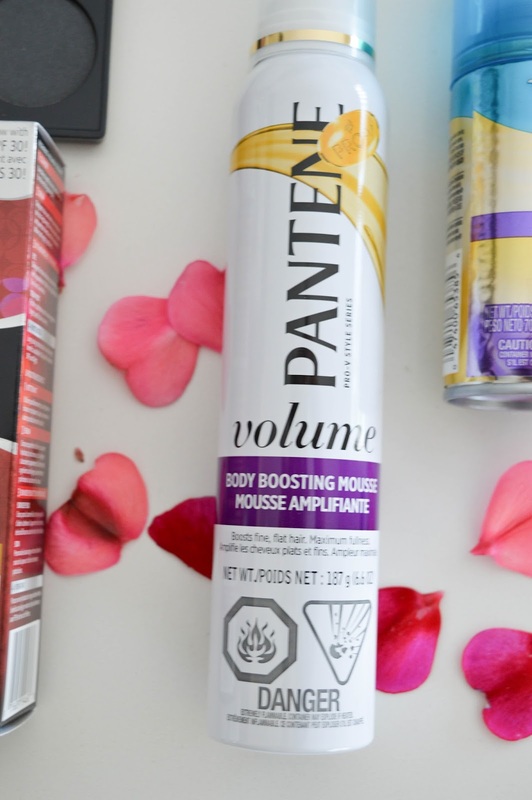 If you have fine hair like me then the Pantene Volume Body Building Mousse is a necessity in your hair routine. I apply this product after I towel dry my hair, just before blow drying. I am so happy with the volume my hair has after using this mousse. A little goes a long way with this product. 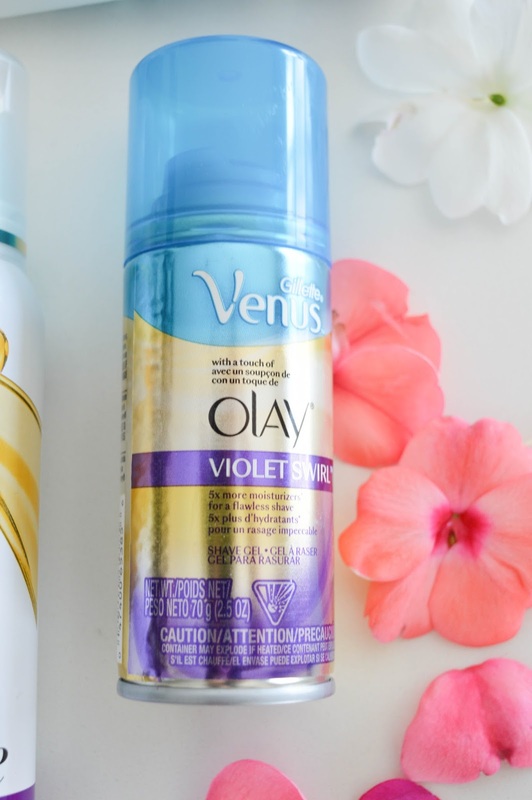 The Venus Shave Gel with Olay has saved my legs this summer. I find that I am shaving almost daily in the summer to keep the stubble away and this shave gel helps to keep my legs moisturized, oh and the smell is amazing! 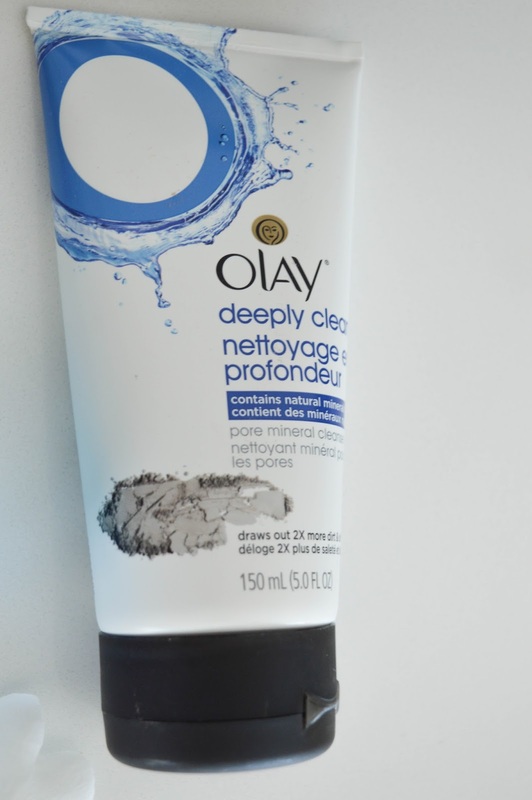 Lastly, the Olay Deeply Clean Cleanser leaves my face feeling refreshed and clean! This product gets deep down in my pores to clean out the sunscreen, serum, makeup and anything else my skin is exposed to in the summer.